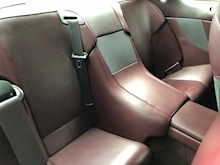 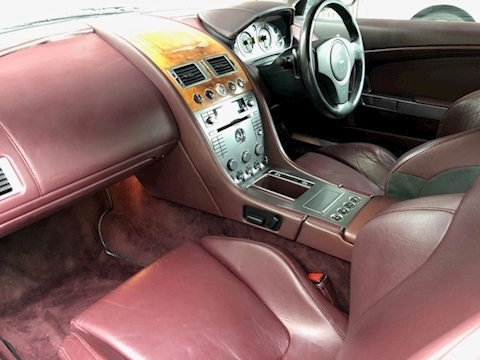 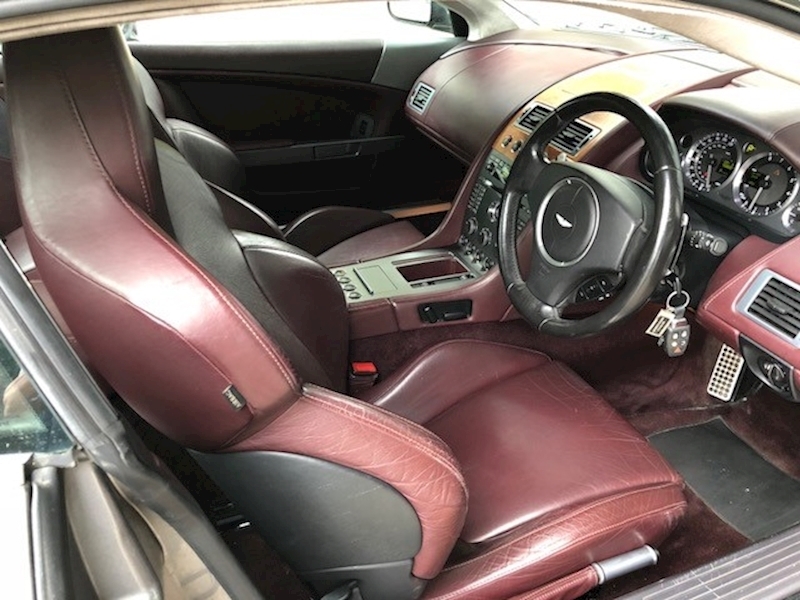 Oyster Silver with Iron Ore Red Nappa Leather. 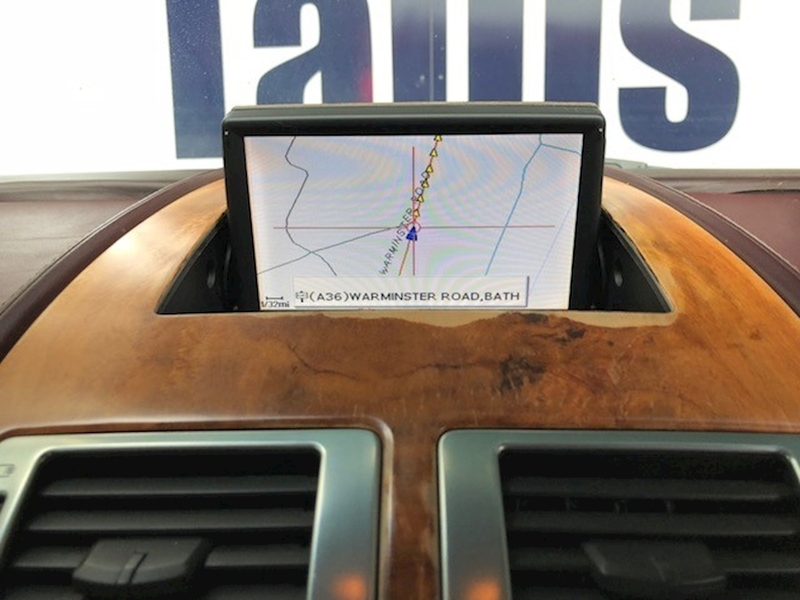 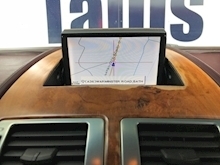 Upgraded Satellite Navigation, Rear Parking Aid and Sound System. 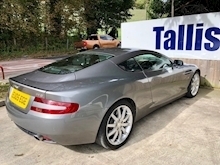 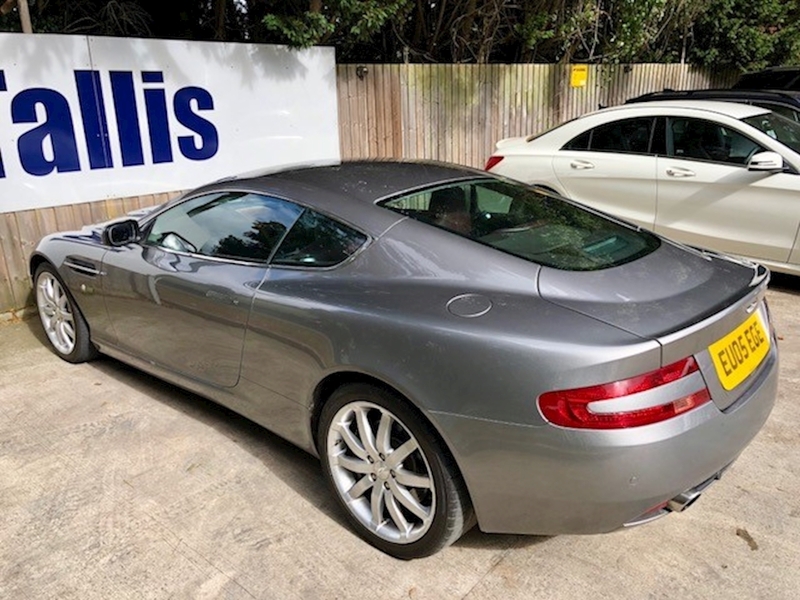 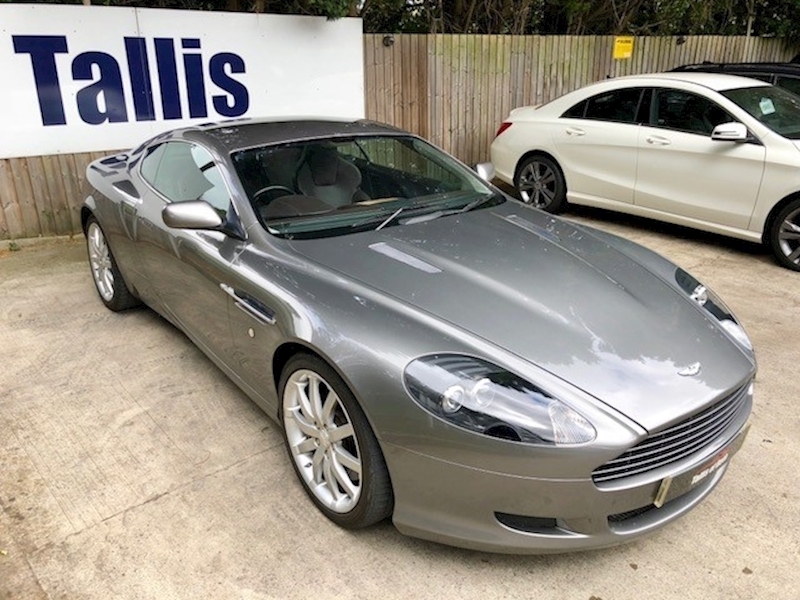 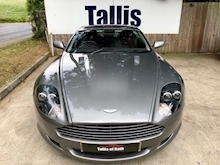 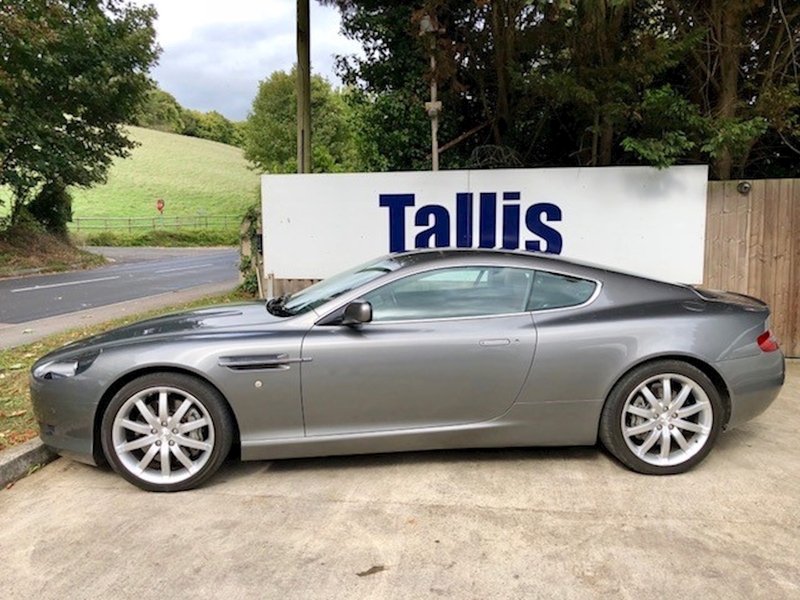 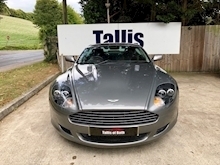 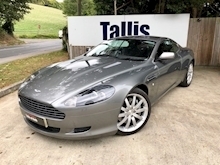 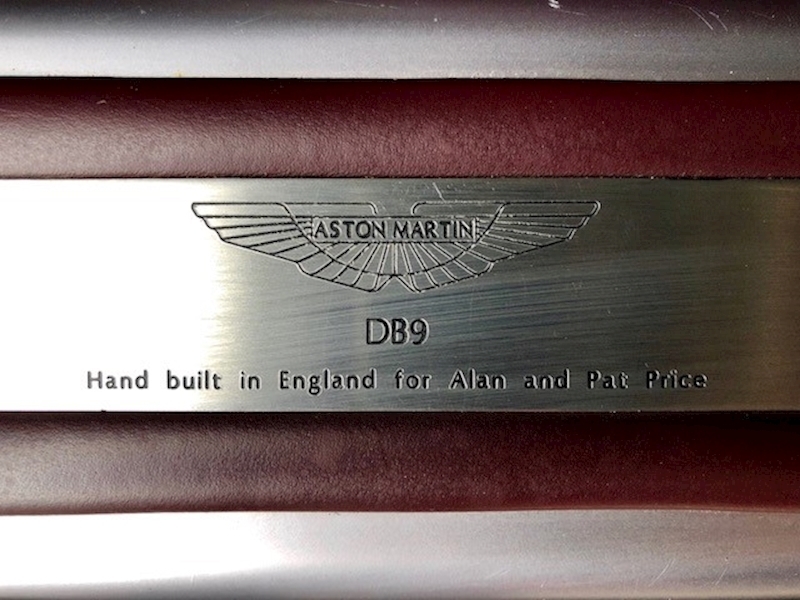 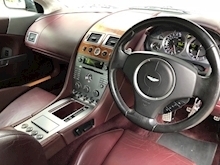 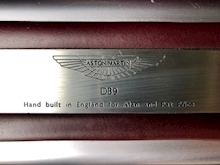 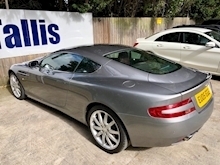 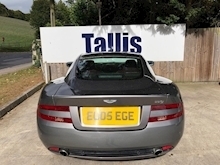 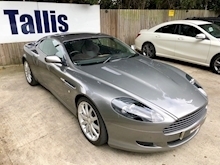 First six services were carried out by Lancaster Aston Martin in Reading and the final two by Davron Aston Martin Specialists in Salisbury (last at 53,704m). 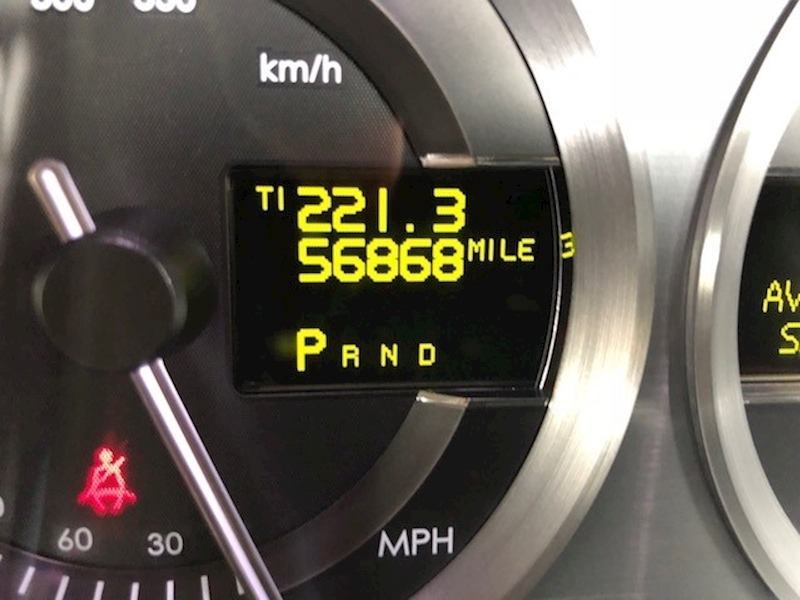 MOT expires in September 2019.